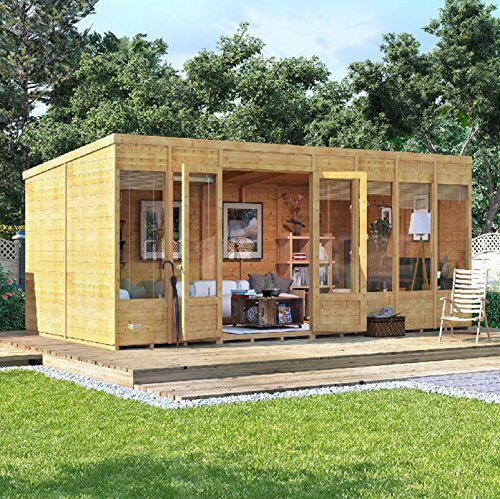 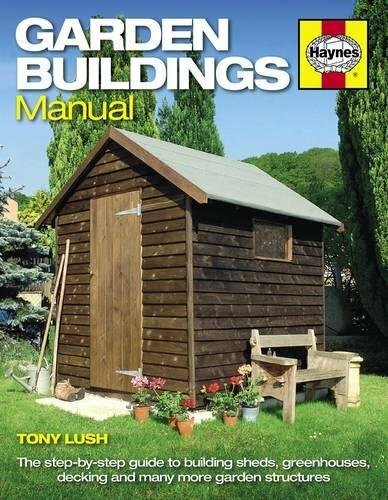 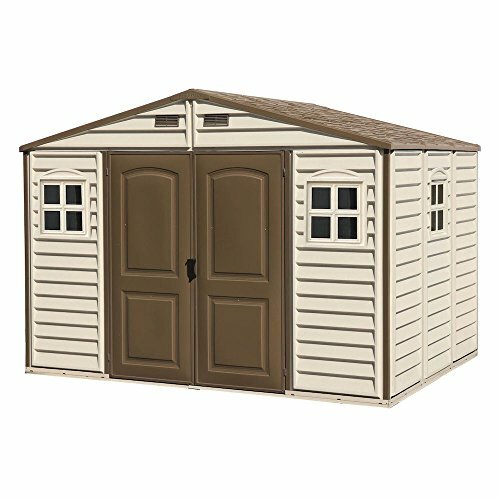 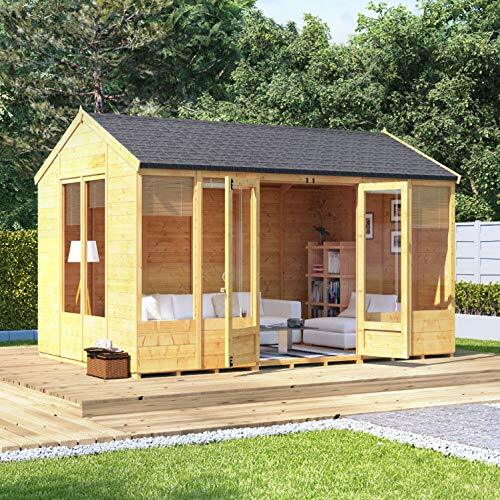 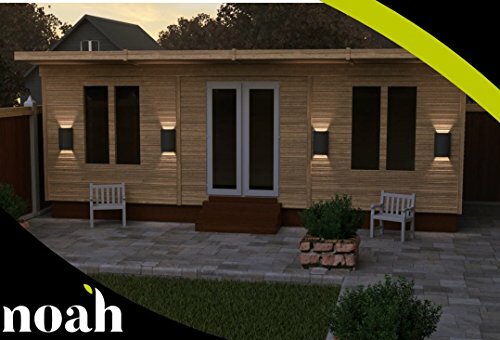 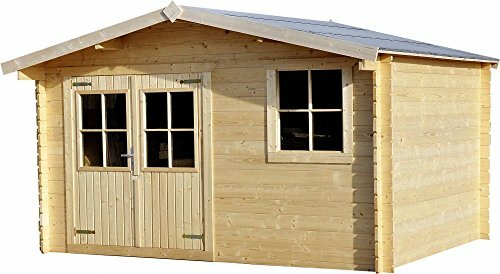 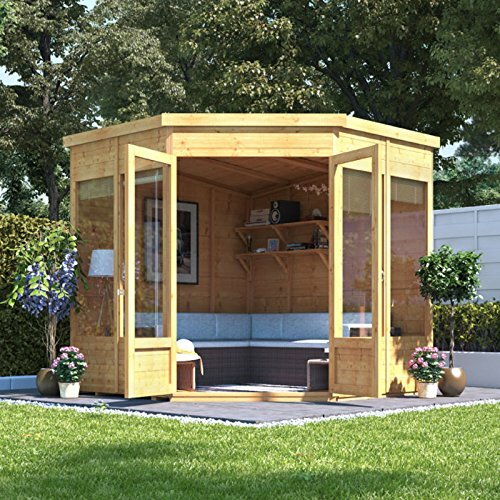 The 12ft x 8ft Contemporary Garden Summerhouse with Side Shed, is a stylish building that can provide the perfect space for relaxing. 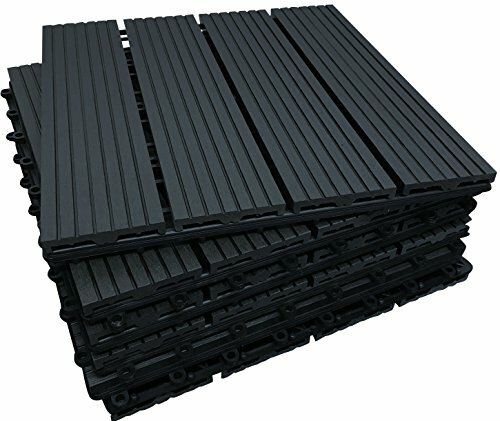 PRICES SHOWN IS FOR TOTALS OF 6 & 18 COMPOSITE DECKING TILES IN EBONY OR TEAK COLOURS. 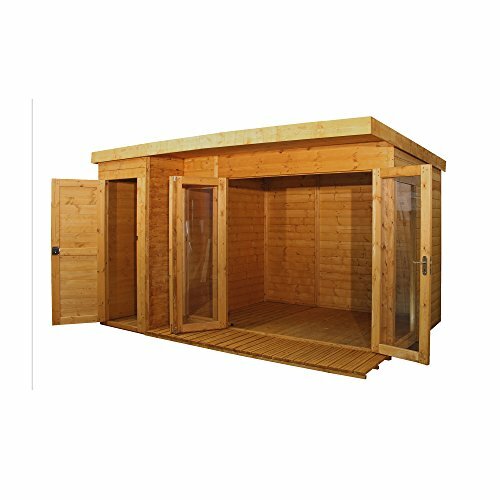 Our optional Frost Fleece Cover for the Stortford Grow House will give improved frost protection (-5/6 degrees) and insulation without producing condensation.